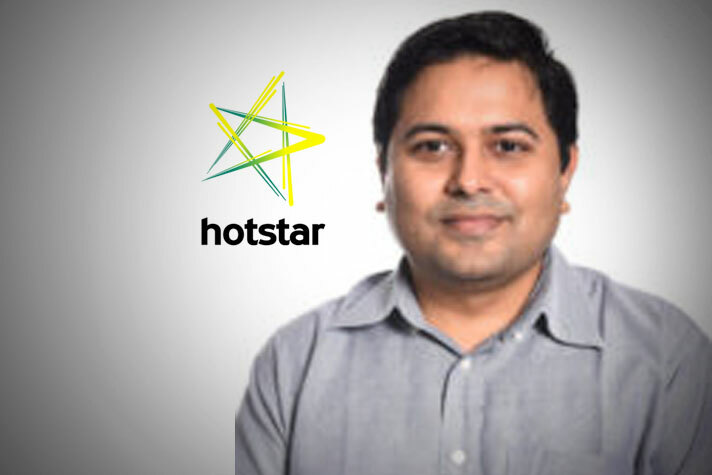 Star Group’s OTT platform Hotstar has appointed Ankit Desai as vice president – digital sales strategy. Desai joins Hotstar from FMCG company Marico where he was Head – Media & Digital Marketing, India & Global Centre Of Excellence. Desai had an eight-year stint at Marico, where he had moved in in March 2011. He was last positioned as Head – Media and Digital Marketing India and Global Centre of Excellence from August 2015 to April 2019. Starting his carrier in 2003 as an ad sales executive in Dainik Jagran, Desai had moved to GroupM – Mindshare Fulcrum as a Media Planner. He has also worked with NDTV focusing on marketing, communication and brand management for NDTV Imagine from 2007 to 2011. A graduate in commerce from University of Mumbai, Desai also holds PGDCM in Advertising from Symbiosis International University.